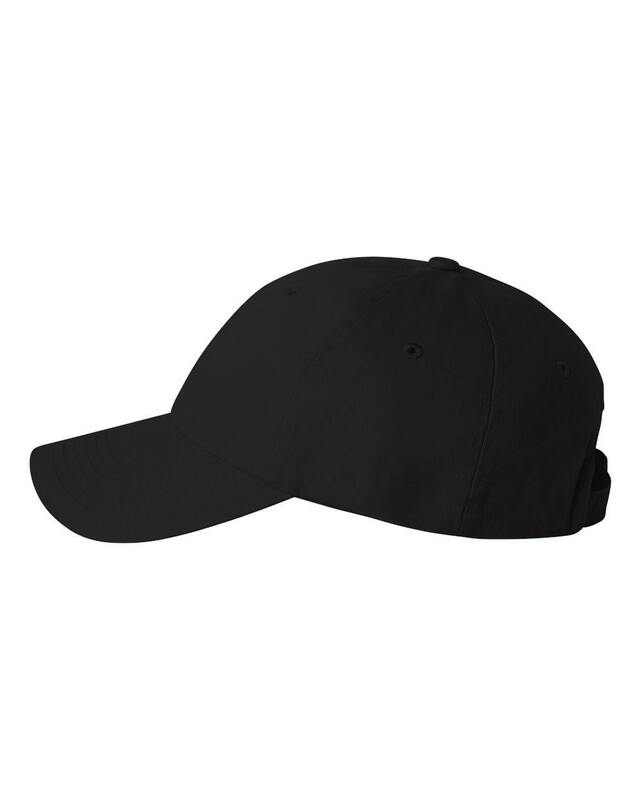 This is a plain ball cap. No Embellishment. You can choose the option to add Embroidery to it below or leave it plain. Pick a color too. This listing is NOT for logos or artwork. Logos may take a setup fee. Send me the artwork and I can tell you if it will work or not without the setup fees. I have no rules. I also have no limit on the amount of text you want to put on the hat, BUT the hat does. Keep it within reason. The more you put on there, the less anyone will read it and the smaller it gets. If the text is smaller than 1/3 inch, it will look very muddy and you won't like it. I will let you know. I also have no rules as to how crude or how sweet you want your message to be. I love to be shocked (it takes a lot) but please wear the really bad stuff in a proper place. I will send you a proof with some fonts for you to choose from. If you want a different font, I will be happy to do so. Let me know. But please note: some computer fonts do not do well with embroidery. Depends on the style. If you want a specific font, you need to tell me the name of it. If it is free or you want to provide it, I will try to make it happen. 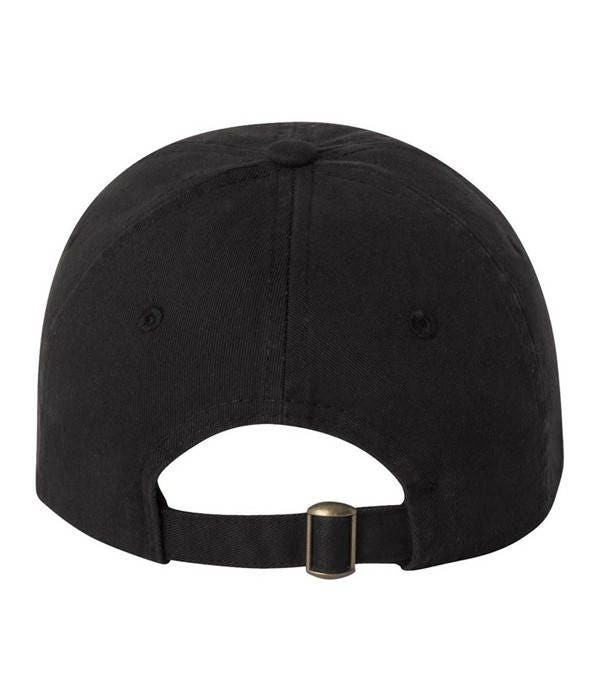 I will not search all over the place to find something that looks like a knock off of somebody's hat. We also do logos and clip art and stuff, but that is much more detailed and takes more decisions and time. We would be happy to do that for you away from this listing. Give us a call. For bridal hats, if you like the listing for my Mr and Mrs hats and want to add a date to the back, here is the place to do that. We will make it happen for you. IMPORTANT: IF YOU CUSTOMIZE, YOU CAN EITHER LEAVE ME A CONVERSATION OR ADD A NOTE DURING CHECKOUT IN THE "NOTES TO SELLER" SECTION. Since this is a CUSTOM order with your specifications, it is hard for me to take returns. However, I do want you to be happy. I always send you a proof with the layout prior to stitching the cap. Pick the color of the hat above in the "Primary Color" variation. I will automatically stitch with either black or white depending on the color unless you notify me on the color stitching you want. You can do that at the same time you let me know what saying you want. Another great hat! Love the options - always great work! Orders arrive so fast! Perfection again! Second order and they are a hit!